Godik | Shoes and winter boots for women and men. GÖDIK brings you a collection of boots that meet your every need, whether it's facing the harsh winter conditions or simply walking around town with friends. Each material used in the making of our boots is of high quality and is choosen with great care to ensure a high-end product. 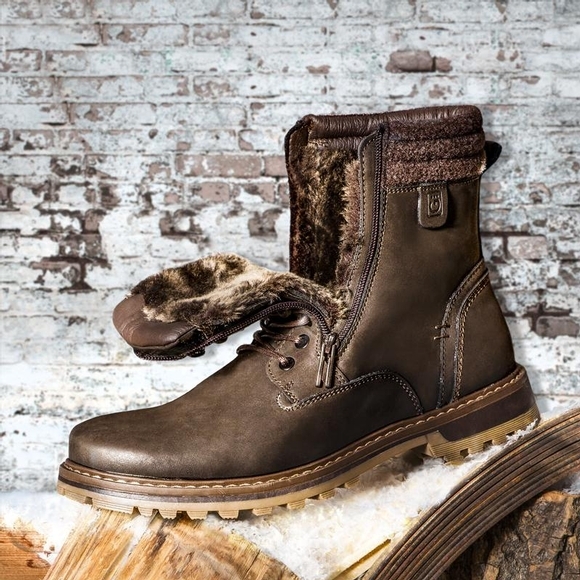 Since our boots are 100% made in Canada, they are well designed to let you enjoy winter.